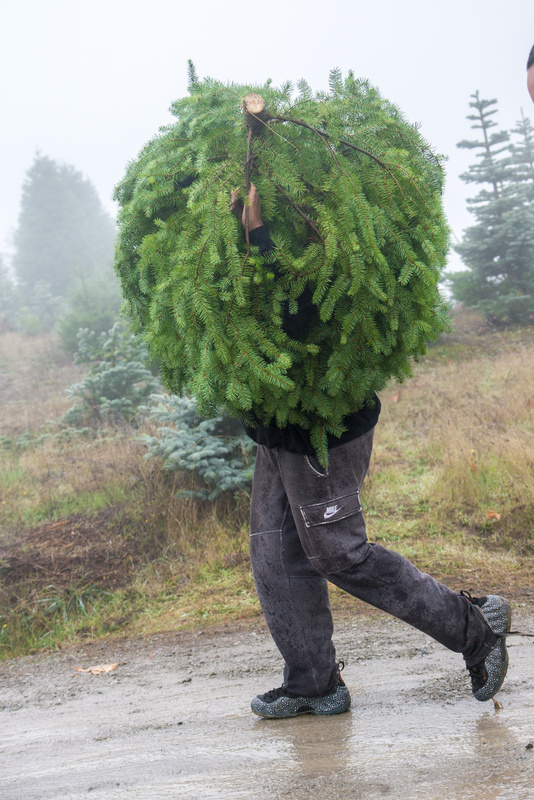 Cut your own Christmas Tree, just minutes from Los Gatos and the Silicon Valley! 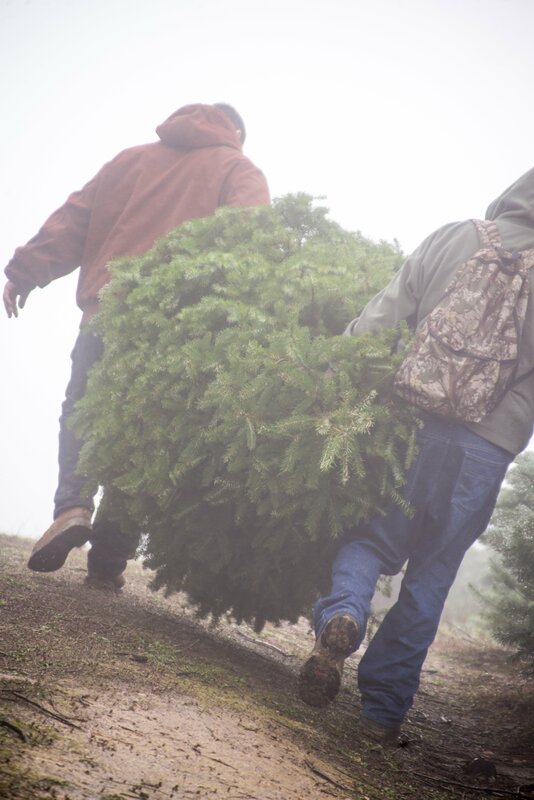 Come to one of the beautiful Santa Cruz Mountains’ finest choose-and-cut tree farms. We have many types and sizes of trees - up to 16 feet and some bigger! Bring breakfast or lunch and enjoy our picnic area. We provide the saw and twine, and a lot of fun. Open Thanksgiving till Christmas, 8:30-4:00 on weekends, 11:00-3:00 on weekdays. Make it the new Family Tradition. PLEASE NOTE: Our busiest times are from 11:00 till 2:00 on Weekends, so come early and avoid the crowds!